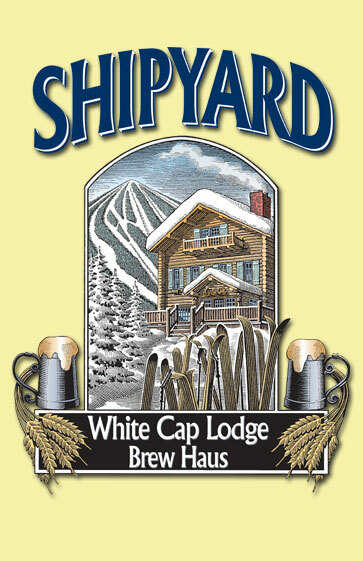 The Shipyard Brew Haus @ the Whitecap Lodge. Sunday River. Poke Chop and Lamb Chop duo it up starting at 3pm for Apre' Ski and playing until we're done! The lodge at Mt. Abram ski area. We'll spend the night bluesing things up on the mountain. Come join us. 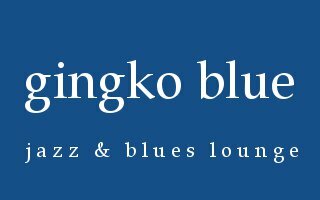 Ginko Blue, Portland's new downtown jazz and blues bar. Special Poke Chop Solo performance at The Whistling Pig Smokehouse. Come by for a comfy jam with friends. 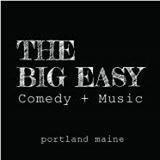 It's the RETURN of The Portland Blues Jam at The Big Easy. 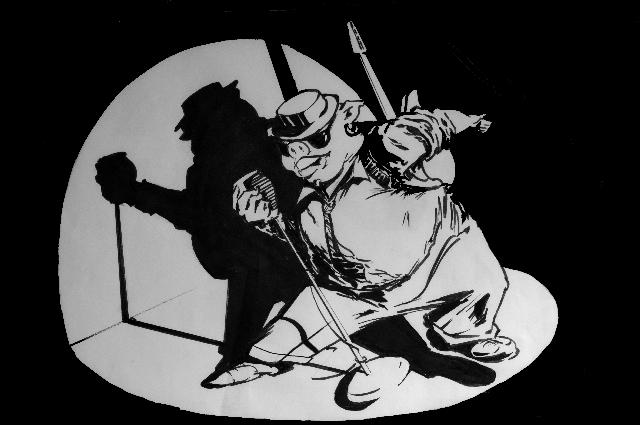 The Big Easy is Portlands premier live music nightspot at 55 Market St. in the downtown old port. Come join all our blues playing and loving friends on Wednesday nights! Our triumphant return to McSeagulls! Great food, the best little harbor in Maine. 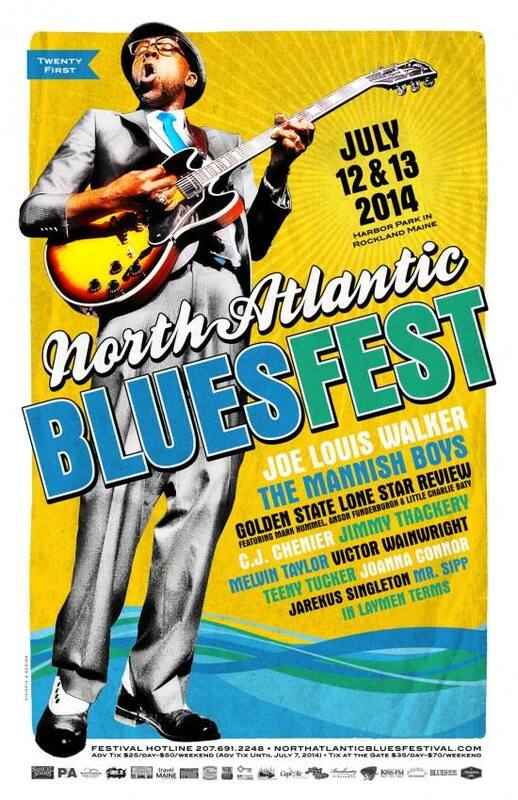 If it's Fathers Day weekend then it's time for The Maine Blues Festival. Check the MBF website for details, we'll be hanging around The Freedom Cafe. Hope to see you there, it's always a ton of fun in Naples ME. 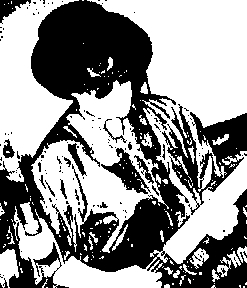 Sat. June 21st The Gardiner Riverfest. A kickoff to the Kennebec Valley’s “Whatever Family Festival”, highlights include an open-air craft fair on historic Water Street, Johnson Hall’s annual waterfront talent show, and Fireworks! The North Atlantic Blues Festival Pub Crawl BLUES JAM. Come join us and some special guests downstairs at the Time Out Pub for the 5th annual NABF blues jam. The Fraternal Order of Eagles in Gray/New Gloucester is welcoming us for a return visit. Come and Dance the night away! 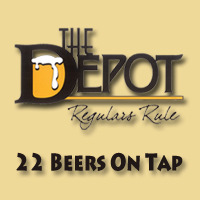 They're at 341 Sabbathday Rd, New Gloucester. ROAD TRIP! We're heading to the Kwajalein Atoll in the Marshall Islands! A week in the sprawling Pacific where we'll be performing for our military personnel around the islands. Then some time off in Hawaii! Let's have some fun!